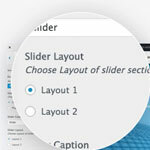 Choose the Header layout that you want. 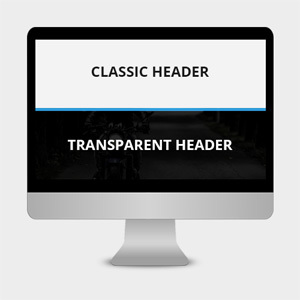 Choose Classic or transparent Header. Choose left, center or right to align logo. 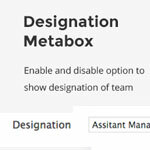 Enabe / Disable the homepage sections. 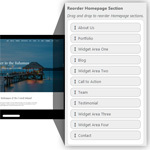 Create Homepage using desired section. 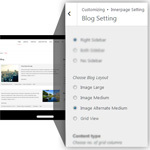 Choose post layout of Blog Page. 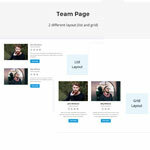 Choose post layout of Team Page. 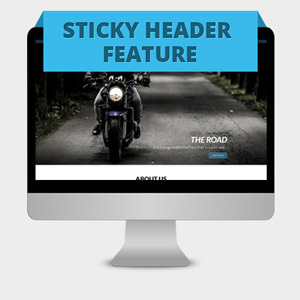 Choose post layout of Testimonial Page. 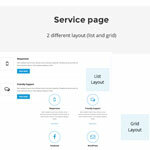 Choose post layout of Service Page. 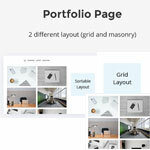 Choose post layout of Portfolio Page. Post layout for Archive Page. 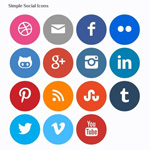 Enable and Disable option to show Social Icons in header and footer. Changable background image in page header. 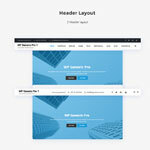 Custom post type for Team, Testimonial, Portfolio and Service Page. Are you a WordPress Noob? 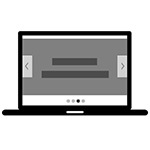 Get guides from documentation to be expert in using this theme..
Hey Buddy!, I found this information for you: "Wp Generic Vs Wp Generic Pro". Here is the website link: https://8degreethemes.com/comparison/wp-generic-vs-wp-generic-pro/. Thank you.